The Mad City Chickens documentary received a mention in a recent article from the Milwaukee Journal. While it is currently illegal for residents of Milwaukee to keep backyard poultry, that didn't stop folks at the Urban Ecology Center from holding a class last Monday night on how to raise city chickens. Over 100 people showed up. 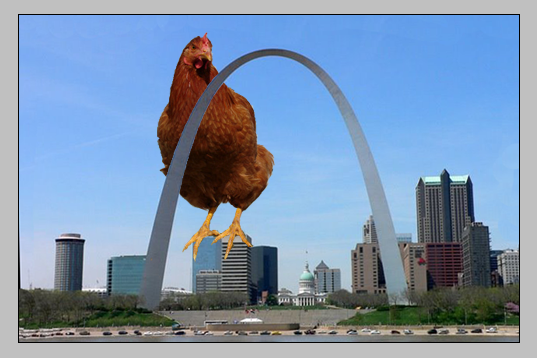 Mad City Chickens is returning to St. Louis tonight, March 29th, 2010. The film played in the Gateway City last November to a very enthusiastic audience. This public screening is presented once again by Slow Food St. Louis--start time 7:30pm at the Schlafly Bottleworks, 7260 Southwest Ave.
Mad City Chickens in Colorado Springs and St. Louis! ~Sunday March 28th, 2010 Colorado Springs, CO - Public Screening sponsored by Springs' Chickens - 3:00pm Penrose Library, Pikes Peak Library District, 20 North Cascade Ave.
~Monday March 29th, 2010 St. Louis, MO - Public Screening sponsored by Slow Food St. Louis - 7:30pm Schlafly Bottleworks, 7260 Southwest Ave.
~March 20th, Bend, Oregon USA - Mad City Chickens Public Screening presented by Celebrate the Seasons: Your Backyard Farm Center - Doors open 5:30pm Second Street Theater. Mad City Chickens screens today at the Farm Film Feast in Williamstown, MA. Sponsored by Storey Publishing, it plays at 11:30 am at Images Cinema. Admission $5. Mad City Chickens Screens Tonight in Calgary! 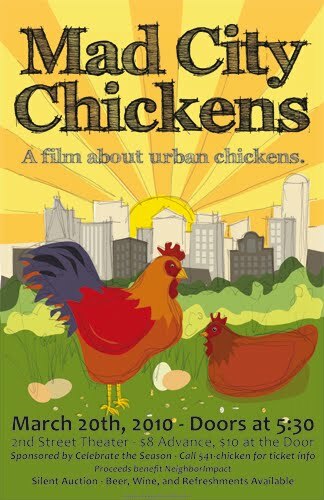 Mad City Chickens screens tonight in Calgary as part of the efforts by CLUCK: Calgary Liberated Urban Chicken Klub to get the city's ordinances updated to allow for backyard poultry. Come to the viewing and see live baby chicks. Now you can't beat that! 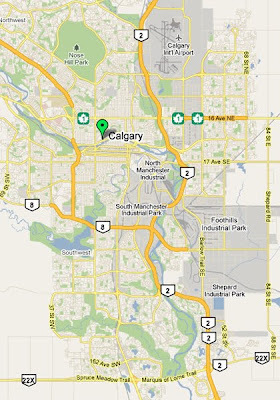 7:00 pm at the Plaza Theatre, 1133 Kensington Road NW in Calgary. Mad City Chickens Returns to Baraboo Today! Our Mad City Chickens documentary plays in Baraboo, Wisconsin today at the UW's Campus Theatre. The screening, sponsored by the Wisconsin Humanities Council, is part of a larger event called Wisconsin: Making It Home. The focus is to get folks thinking about their food supply and to consider the idea of keeping chickens in the backyard. There will be a post-film discussion with the audience lead by two teenage girls, Maia and Lydia. They are the two who spearheaded the movement last year in Baraboo to make backyard chickens legal. Their efforts were successful!